A protest is taking place in London to campaign against government plans to spend £100 billion on replacing a nuclear weapons system. The marchers want the campaign to be scrapped believing the money would be better spent on health and education. 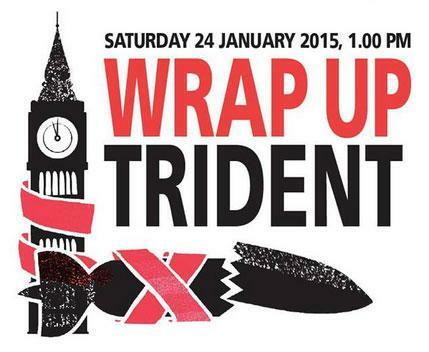 The rally is aimed at getting the government to abandon its plans to abandon the Trident missile defense system. MPs are due to make a decision regarding Trident following May’s general election. Rebecca Johnson, vice-president of the Campaign for Nuclear Disarmament says it’s unthinkable that a government could spend such vast sums on an outdated weapons system, which she believes is pointless and if used would lead to the deaths of hundreds of millions around the globe. Is Homeland Security Implementing Donald Trump’s Muslim Ban?